On behalf of G’zox Management Team thank you all for the great support in year 2012. 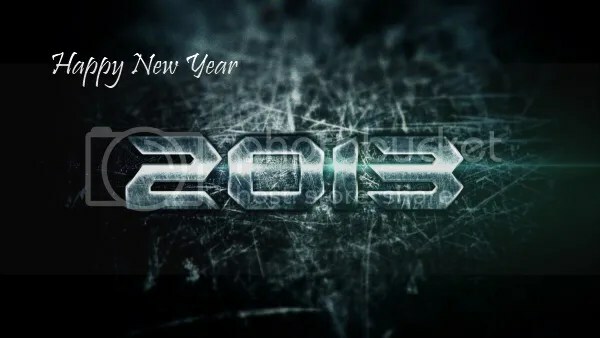 We takes this opportunity to wish you a Happy and Prosperous New Year 2013. Your contribution to G’zox is a blessing to us. May our services bring you the greatest joy.